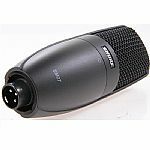 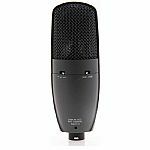 SHURE Shure SM27 LC Large Diaphragm Side Address Condenser Microphone (black) vinyl at Juno Records. 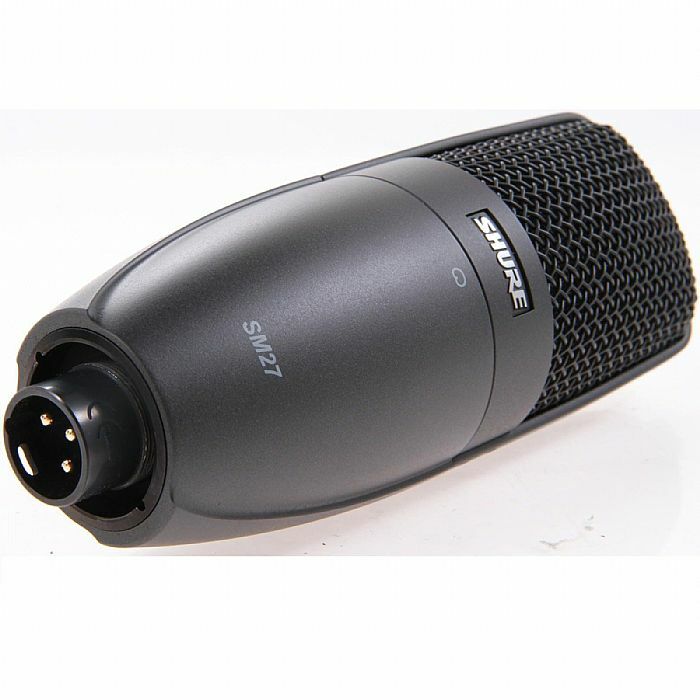 Durable Shure construction features 3 x separate mesh layers that reduce wind and breath noise. 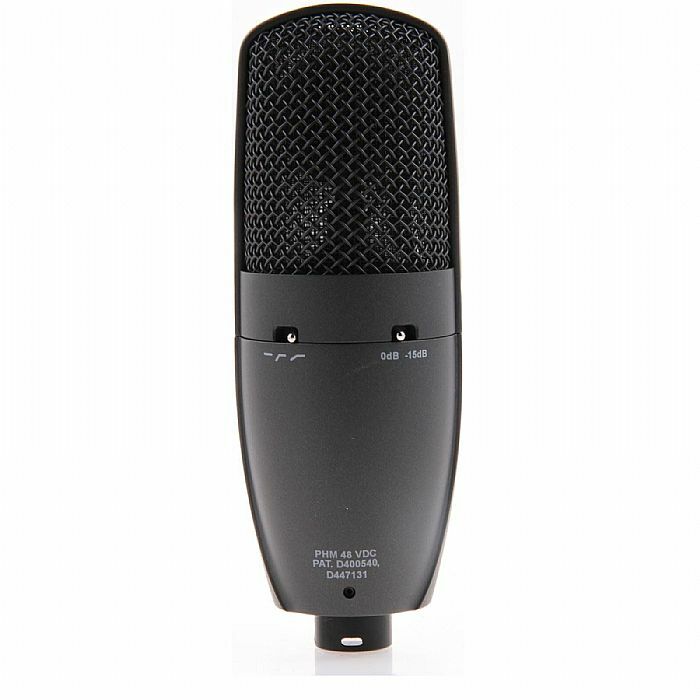 Equally comfortable on stage or in the studio. 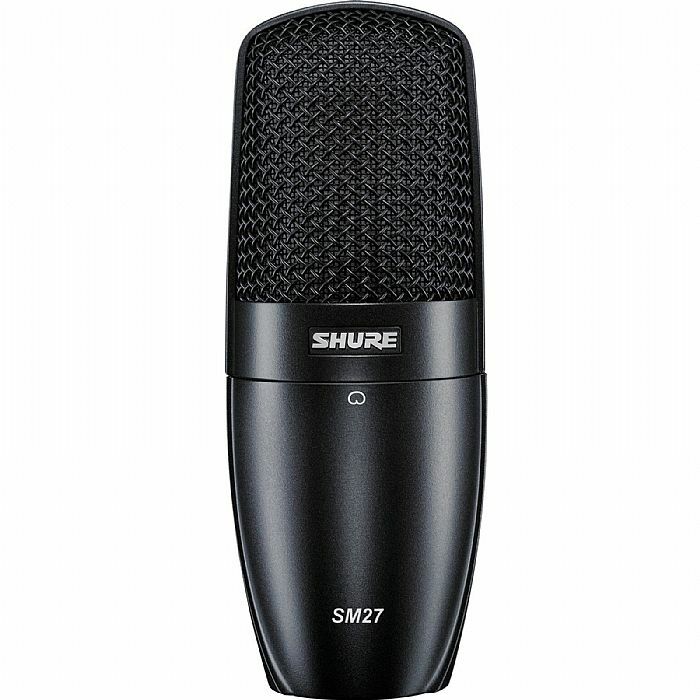 The SM27 can be used with the Acoustic Bass Acoustic Guitar Brass/Saxophone Cymbals Orchestra/Strings Percussion Piano/Organ Studio Ensemble Studio Vocals Woodwinds.